I can't promise this will be a weekly feature but I will try and make it happen. Today's topic covers two things I love, sneakers and Hip Hop. First up something tasty, limited and of course sold out. To commemorate the tenth anniversary of Southern California based store BLENDS teamed up with Vans and created the BLENDS X VANS VAULT SK8 HI ZIP LX BLACK LEATHER below. Vans and Blends celebrate the Southern California boutique's 10-year anniversary with the Vault by Vans x Blends Sk8-Hi Zip LX. The original design of the iconic high top is revamped with buttery leather upper construction, heel zip closure and bone-patterned jazz stripe. Limited to 100 pairs. This to me screams quality, style and some edge. I'm not usually a fan of the Sk8 Hi but this one caught my interest and had me thinking seriously about trying to get hold of a pair. Not for too long tho, they sold out within minutes of going live online. I believe retail was somewhere in the region of $165 which I suppose for a run of 100 pairs exclusive to Blends isn't unreasonable. What I found upsetting was the immediate reselling of these on eBay and various online forums. People copping just to make a buck. I can understand this, of course I can, but not for a Vans Vault model collab with a store in only three Cali locations. Any Supreme, Comme Des Garcons and whatever else hype makes sense and is less hurtful to true fans in my opinion. Dunno, this argument could go both ways I guess. I find that list confusing and very depressing if I'm honest. 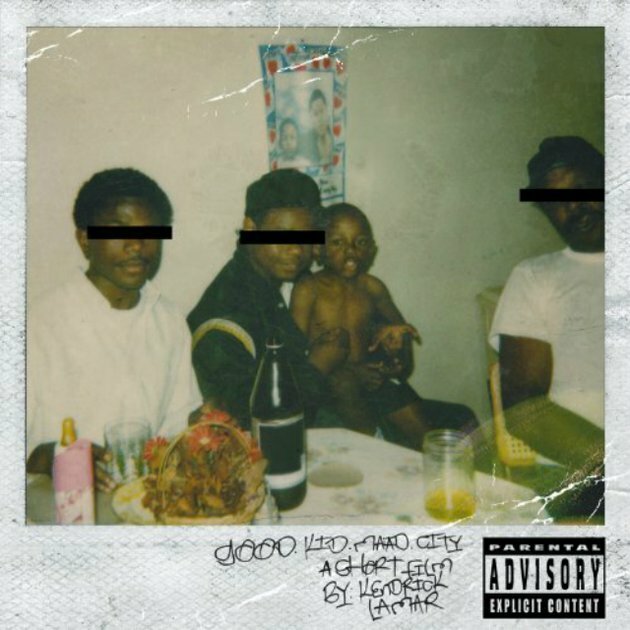 I do believe that Kendrick's 'Good Kid, mAAd City' was a breath of fresh air and a perfect example of California Love, but that's his first album and I'd never heard of him before it dropped. Being backed by Dr Dre has been proven to help anyone on name alone, but the album boasts a diverse mix of producers and never loses it's authentic West Coast sound. That is a result in my books. I digress, neither the list nor Kendrick's album are my second choice for today. 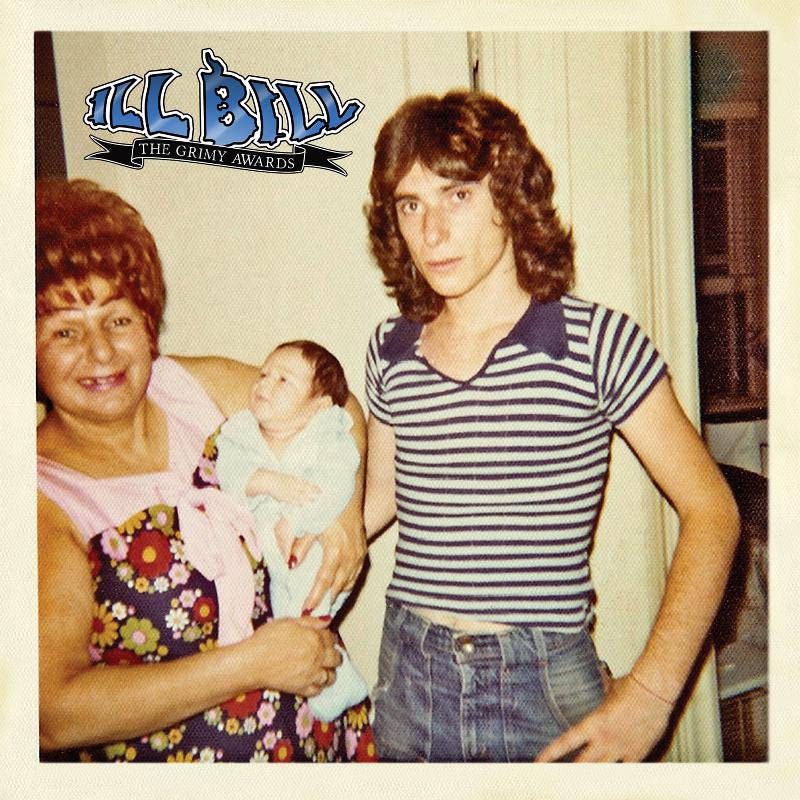 My second choice for today is the new release from Ill Bill entitled 'The Grimy Awards'. I was late finding out about Ill Bill, and only after the debut La Coka Nostra album did I register his skill and presence both as a solo MC and in a group. 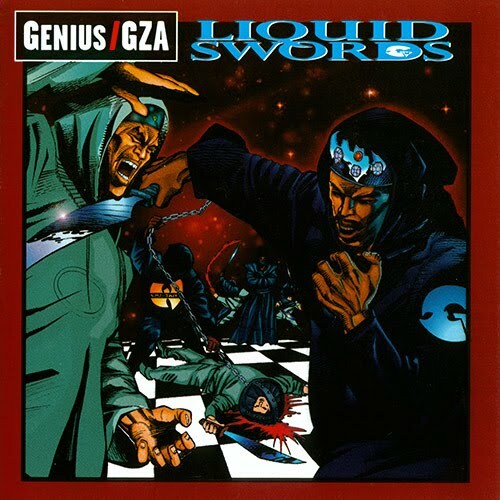 Officially this is his fourth studio album (via Wikipedia) but his discography is extensive through his work with Non Phixon and his various collaborations with the likes of DJ Muggs, Necro, Vinny Paz and the aforementioned La Coka Nostra. 2004: What's Wrong with Bill? Now here is where I'm baffled. How many times did you hear the track World Premier before the album was released? When was the last time you heard an Ill Bill track on the radio period? Have you even heard of Ill Bill? In my opinion, lyrically there is no comparison between the two. Hands down Ill Bill has a commanding and unbeatable flow. It's real, it's original, clearly spit and makes you feel like you are listening to a rap song. I say RAP on purpose there. This album also boasts a great line up of producers and offers something much more universal and beyond a NY vibe. Kendrick has an unusual and intriguing flow, and the re-introduction to the West Coast was needed but for me is let down by more commerical and cliched Hip Hop topics. I've read it labelled contemporary and that's fairly accurate. No disrespect but it sounds like something you'd hear on MTV/BET. I think you get my meaning? I think it's worth commenting on the fact that the album covers are not too dissimilar and wonder how they both came about. Worth looking into just out of interest really. Hey what do I know, I stopped working in the music industry close to twenty years ago (Virgin Megastore). Don't get it twisted, you learn a lot about the industry by working within a retail store, especially one that boasted it's own record label and roster of legendary artists at the time. I'm basically well out of the loop of mainstream releases. I listen to BBC Radio 6 and get my old school mixed with new hits, but my ears are mostly tuned to anything Soul Assassins related which has proved very beneficial and never left me disappointed. '93 to Infinity is my range, but I know what I like. I'd suggest picking up both albums, have a listen and enjoy. If you are a fan of music you won't regret it. I don't go into detail on the tracks because it's a personal experience you need to appreciate and judge for yourself. Well there ya have it. Something to think about and do feel free to leave comments if you are reading this. And if you happen upon a size US9 of the Blends Sk8 Hi, let's cut a deal! Peace.